Agriculture is a vital piece of the foundation that the Calgary Stampede has been built upon. 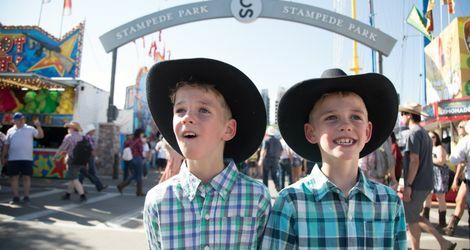 From showcases to competitions, the Agriculture Zone presented by McDonald’s is a go-to for many families that visit Stampede Park and provides not only an educational but exciting experience that cannot be replicated anywhere else. Keeping up to the name of The Greatest Outdoor Show on Earth, this year’s agriculture programming will elevate guest experience in a way that has never been seen before. Stampede 2018 introduces many new and unique attractions, while keeping some old favourites. There is something for everyone in the Agriculture Zone this year! 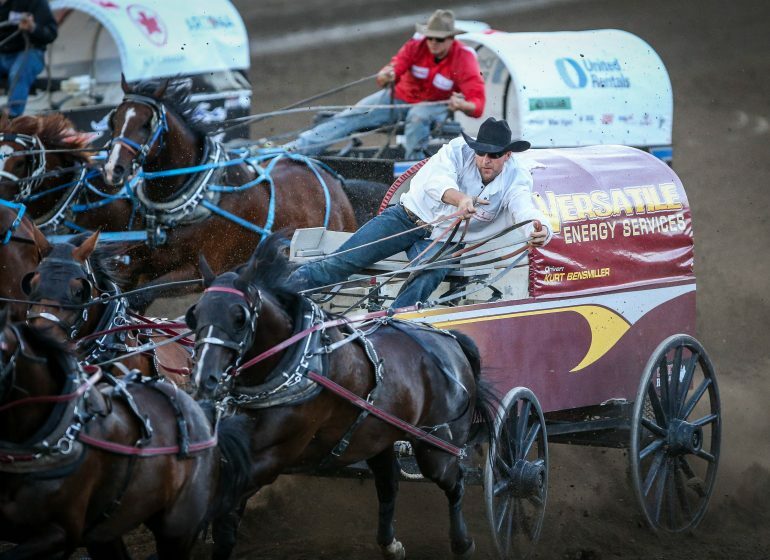 The new home to all agriculture and western event competitions, the Nutrien Western Event Centre, will shine a spotlight on the must-see events that will bring guests to the edge of their seat. New for 2018, this state-of-the-art venue will host nightly shows from 7 p.m. to 9 p.m., showcasing some of the greatest events the Calgary Stampede has to offer. 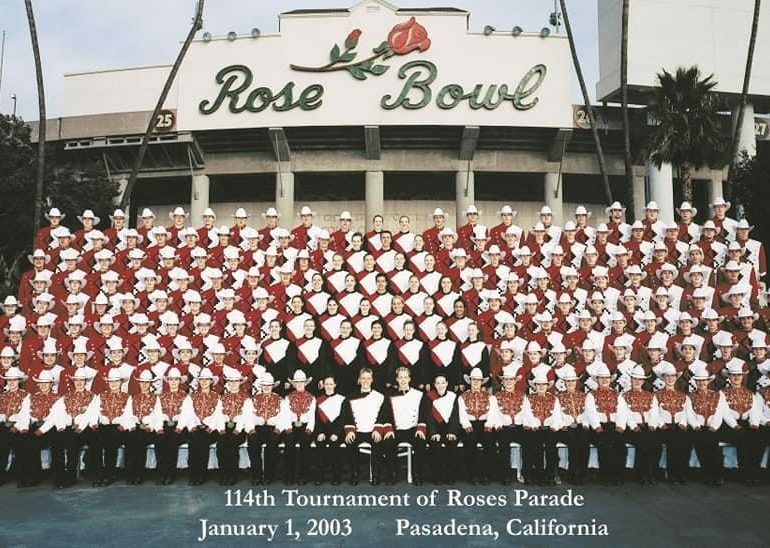 Including wine and beer service, these nightly competitions provide the perfect pairing for a world-class experience. 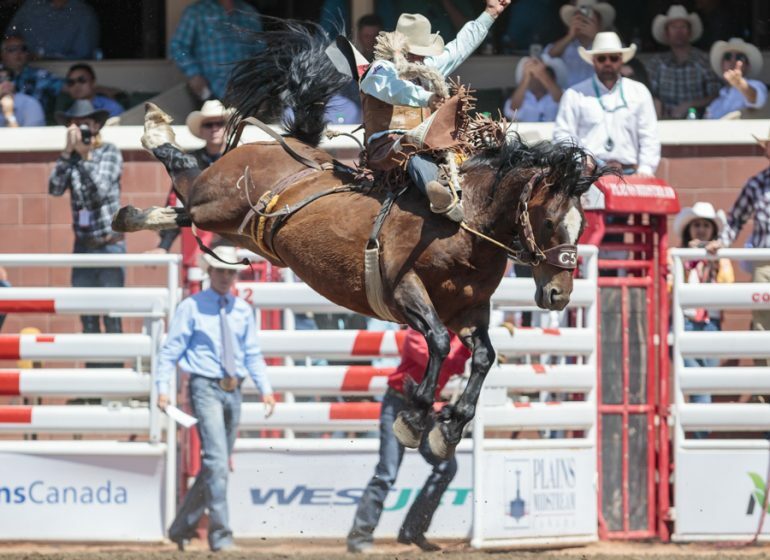 From the majestic Heavy Horse Show to the excitement of the extreme Cowboy Up competition, all of the fan-favourites have a special spot throughout the 10 days of Stampede. With an amplified environment for the best events to showcase their incredible talents, this will be ten nights of authentic western experiences that guests won’t want to miss! All shows in the Nutrien Western Event Centre are included with your Stampede Park Admission. The evening isn’t the only time to get in on the new attractions in the Agriculture Zone. 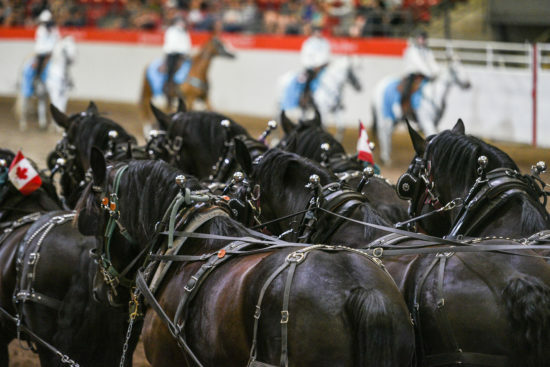 Continuing the excitement into the day, the Agriculture Zone will look bigger and better than ever, with, for the first time, heavy horses on display in the Agriculture Barns for all 10 days of Stampede. 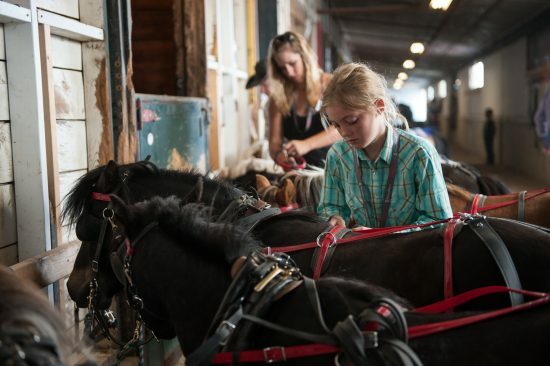 Adding a little mini to the might, the popular mini horses will be demonstrating their talents in the now larger Northern Lights Arena, equipped with enhanced seating so guests can spend all day aweing over these talented equine friends! Amongst all the new, we still have our fan-favourites – the Dog and Pony Show is back along with Team Cattle Penning and much more! 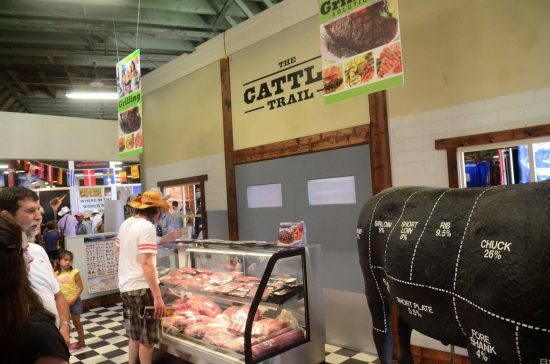 For an educational and interactive experience, guests can visit the Nutrien Western Event Centre and Agriculture Barns to see agri-food exhibits that connect guests with producers and where their food comes from. The best part about all the exciting happenings in the Agriculture Zone is that these premier events are included with Stampede Park Admission, making a sure value deal. Whether you join us for an evening of fun or an afternoon with family, there will be new, exciting things to discover, experience and learn about agriculture, day or night. 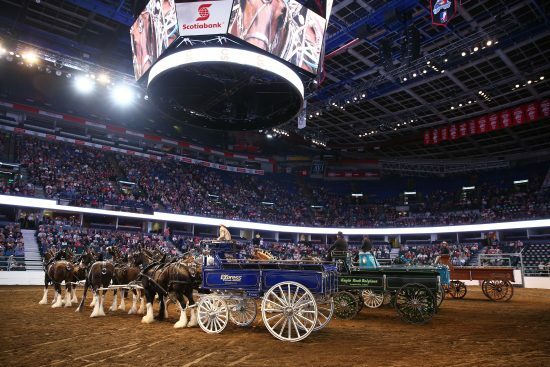 Agriculture and Western Events are a hot topic this year and the Calgary Stampede can’t wait to celebrate with our guests our western heritage with some new events as well as some old favourites. We hope to see you, Friday, July 6 – Sunday, July 15! 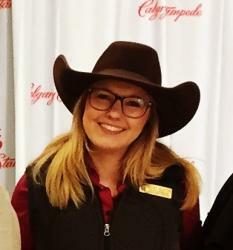 For more information, visit http://ag.calgarystampede.com/.